Does Your Pet Have a Wound You Need to Heal Quickly? Order your free Samples of Fauna Care Silver Spray for Animal Wound Care. 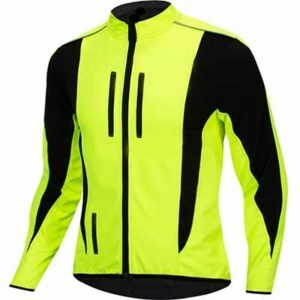 Enter your details to be in with a chance of winning free reflective gear. You can enter once every day until 23 February. 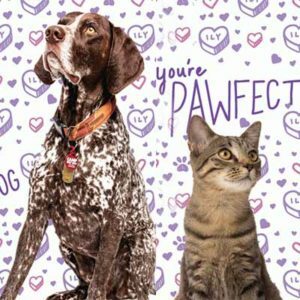 Get a free Valentine Card With Your Pet’s Photo! Fill out the form and upload your favorite pic together and keep an eye on your mailbox!